When I teach very young children art, it is not just finger paints and markers. Children understand and respond to art at a very early age. They have a very sophisticated appreciation, until they let their parents and society convince them otherwise. I always start my first preschool/kindergarten art class by trying to show the children that there is no “good art” or “bad art” but simply differences in how people create art. Far too soon people start telling children “That is a wonderful drawing of a bird, it looks just like a bird!” My goal in teaching art to young children is to reach them before they are convinced art must look like a thing, rather than express a feeling or emotion. It can look just like a bird, but a making a painting or drawing of a bird is nothing more than a skill, unless there is something personal from the artist included, That “something personal” is what young artists need to retain if they are to truly create art, rather than just mindlessly imitate the world. Most teachers and parents know never to make the mistake of saying to a three year old, “That is a nice drawing of a cat!”, only to be told “It’s a dog!”. The child feels upset, because obviously they are doing something wrong as art needs to look like something well enough that you can tell exactly what it is. Art is about expressing an emotion or feeling and sharing that feeling with the viewer. It always isn’t about making something look like something else. Preschoolers know this. I always do a small poll before pulling out the markers, paints and paper. I hold up three portraits of women. I have the children vote on which one they like the most. I assure them all three portraits are by well known painters and in museums. All the paintings are “good” but most people have an opinion about art. I ask them their opinion on these paintings. The first is probably the best known painting in the world. I really enjoy it if there are other teachers or parents in the room when I take my little poll. They never agree with the children. So which painting to the children prefer, at almost 100%? The Picasso of course! They never see it as odd or unusual. 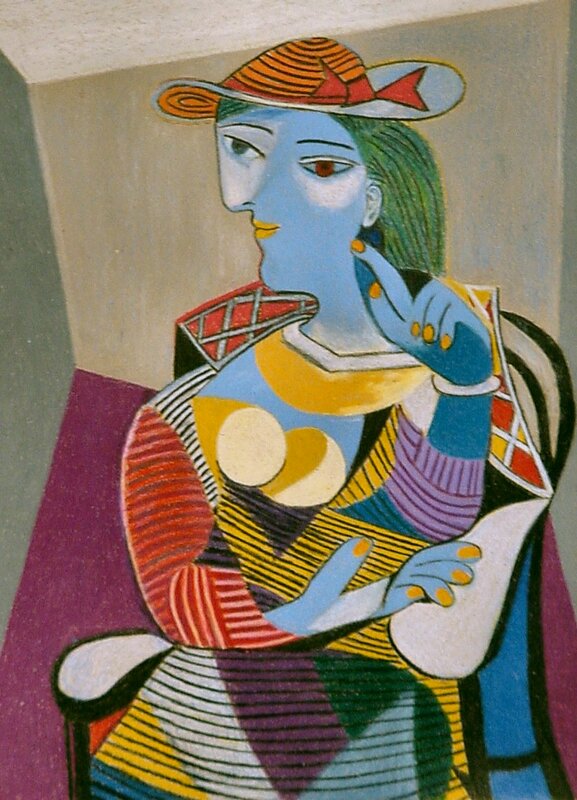 Picasso paints like they do, or as they wish to until adults tell them not to, he used bright colors and his painting expresses emotion. The adults always love the Leonardo, which the children disdain for the lack of “happy colors”. 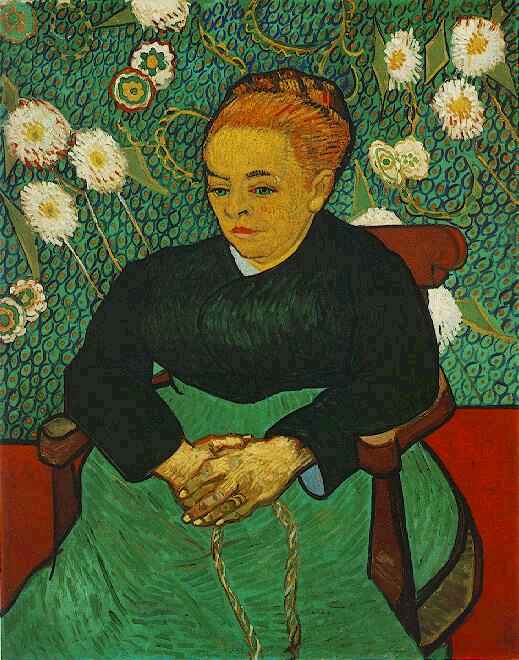 The Van Gogh gets a few votes from the children, but for the most part while colorful the woman seems “not happy”. Green hair? They children see nothing wrong with that. I have seen children using all sorts of colors for hair, as they paint what they would like to see, not what they do see. The portrait has eyes that are different colors, and most preschoolers do not know this is wrong. It just makes the painting even more interesting to them. Yellow lips? Preschoolers don’t know what colors lipsticks come in, and indeed they know people of many different skin tones. They don’t know there aren’t people in the world without green hair and yellow lips and blue skin. This person, who seems anatomically just fine, seems happy and interesting to the preschoolers. Children know the Picasso is not “wrong”, but that is because no one has taught them it is “wrong” yet. I love Picasso. I thought this post was excellent. Its so true that children need to be allowed to use their imaginations and natural open mindedness when learning to look at art. 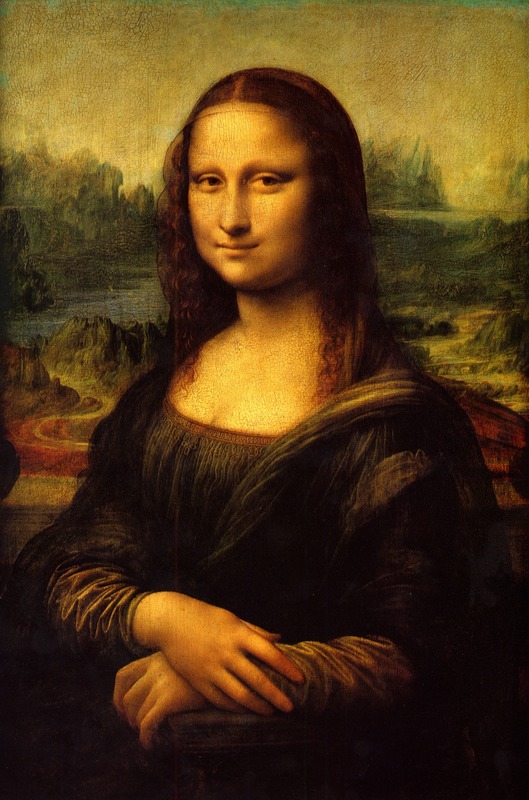 I like da vinci too, but I think I prefer his sketches to his final pieces. Very well said. As a retired kindergarten teacher, I agree 100% I think it should be required reading for all preschool teachers.